important items you should consider when making a purchase. increased energy efficiency for years to come. 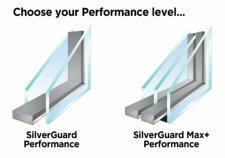 the windows you choose are high performance ENERGY STAR qualified for your region. make informed decisions about the windows, doors, and skylights being considered for purchase. 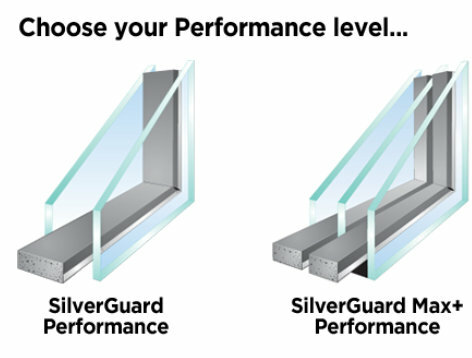 energy bill and save your money over single-pane windows. energy efficiency for years to come.